On November 24-25th in Sofia took place an annual seminar dedicated to the film clubs in the country. Representatives from Burgas, Varna, Gabrovo, Pazardzhik, Ruse, Stara Zagora, Stamboliyski and Sofia participated in the discussions. The aim of the seminar was to exchange experience and ideas and to create a concept and a working plan for the development of the network of film societies. SCREENING EMOTIONS co-organized the evnt through a subsidy for the project "Bulgarian film clubs: experience and good practices", granted by Sofia "Culture" Fund. KINOPLOVDIV is an initiative supporting Plovdiv as European capital of culture in 2019. Its mission is to enrich the cultural calendar of the city and to contribute to the development of the creative industry of cinema by involving young Bulgarian filmmakers and the local community into a common cinema experience. In 2018 and 2019 Plovdiv will host a series of creative film residencies, master classes, workshops and meetings with the audience, as well as the creation of an omnibus collection of seven short films, inspired by Plovdiv and dedicated to the city. The film directors invited to participate are Pavel G. Vesnakov, Petar Valchanov and Kristina Grozeva, Nikolay Todorov, Ralitza Petrova, Lyubomir Mladenov, Dimitar Kutmanov, Hristo Simeonov. Screening Emotions is partner of the Screenwriting Contest for short films on the topic of CONTROL, organized by Bulgarian Film Society in 2017 and will award 1000 leva to the winner. Screening Emotions supports Bulgarian Film Society - a network of organizations dedicated to cinema, whose objective is promoting film as work of art. Bulgarian Film Society is a union of film clubs from around the country that works for developing the local audience and improving the cinema culture of the viewers by providing quality films and events. Among the many activities of the member organizations are film screenings, master classes, workshops for kids and for the grown-ups, etc. Screening Emotions supports the web film magazine filmsociety.bg. 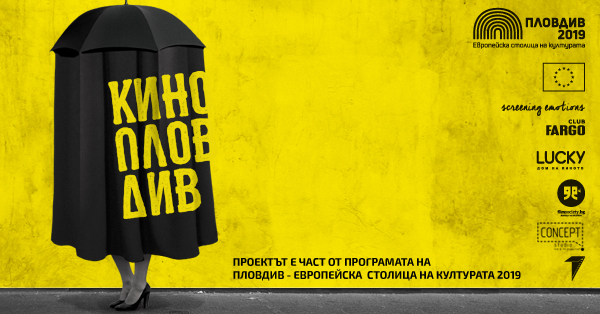 The site is the only place online, providing Bulgarian viewers with critics and analyses on nowadays cinema. The editorial policy engages with reflections on world tendencies in cinema and the analyses of prominent contemporary titles, with a special tribute to Bulgarian movies and their place in film history today. 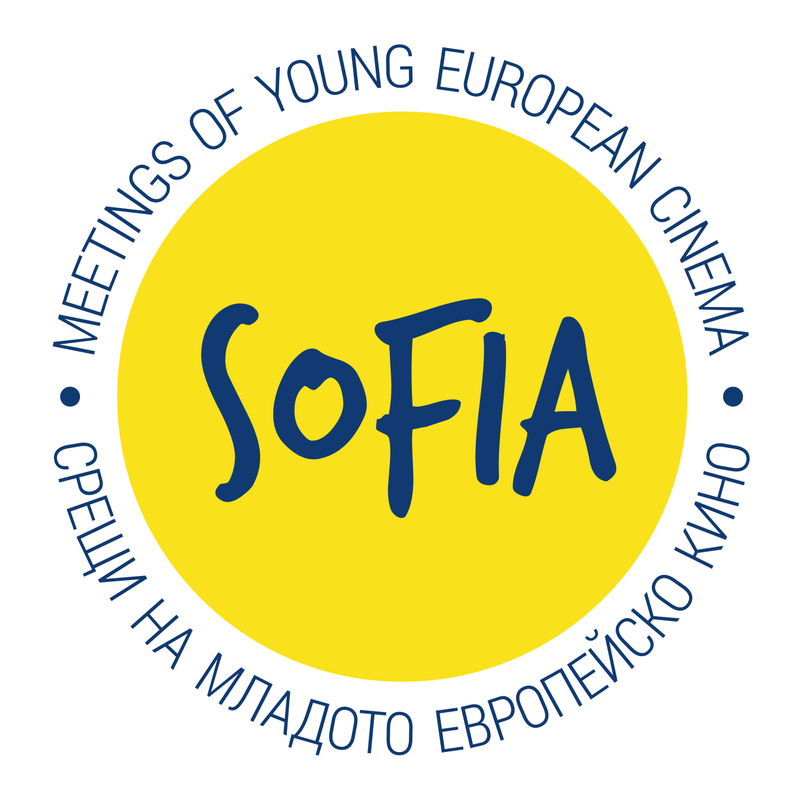 Screening Emotions is partner and co-organizer of the festival Meetings of Young European Cinema in Sofia. 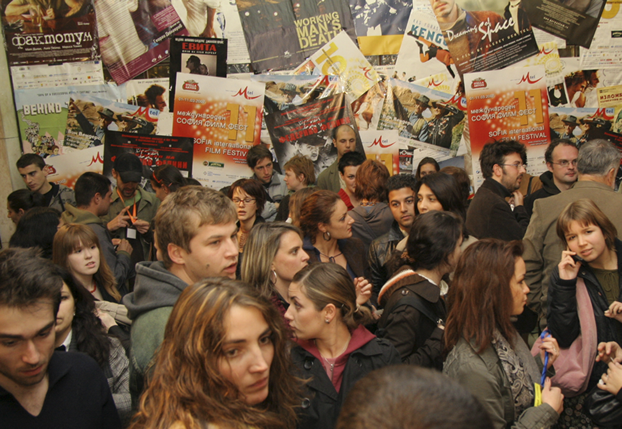 Its aim is to offer the best of young European cinema to the viewers in Bulgaria and to work for educating the moviegoers: pupils, students, young professionals and film fans for their meeting with new cinematographic aesthetics. 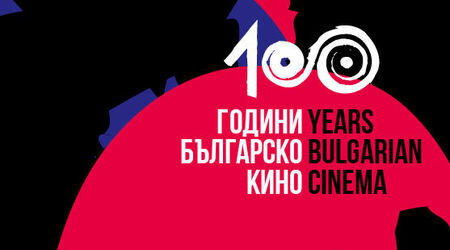 On the occasion of the centenary of Bulgarian cinema in 2015, Screening Emotions starts a campaign for promotion of Bulgarian cinematography. The aim of the project is to to level our cultural film heritage with foreign cinematographies, to bring out from country anonymity the archive of Bulgarian films, which are considerd to be historical achievements, to visualize and enrich the national archive in order the millions of users of IMDb to get a real picture of the valuable achievements of our film art. The iniative will provide digitalization and upload of information, film stills and film posters on IMDb for more than 70 movies part of the Gold fund of Bulgarian cinema. 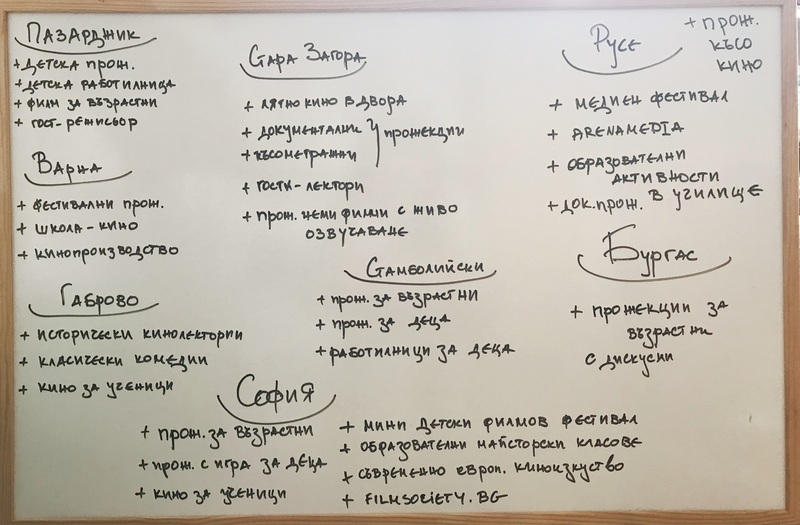 The project is a sequel of the long-standing work of prof. Georgi Dulgerov for updating information about Bulgarian films and filmmakers on IMDb. The current activities are supported financially by Sofia "Culture" Program. FILMINI International Short Film Festival takes place in Sofia, Bulgaria. It aims to aims to contribute to the promotion and production of artistic short films, and to develop a spirit of friendship and cooperation among filmmakers from all over the world.